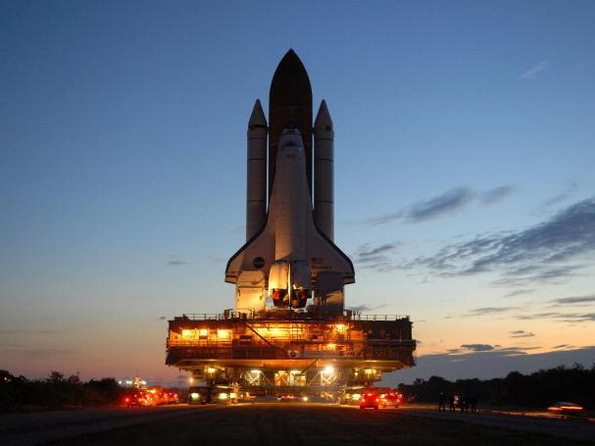 Following a picture perfect launch from the Kennedy Space Center Monday evening, space shuttle Discovery is racing toward the International Space Station for its planned rendezvous and docking at 5:13 p.m. EDT on Tuesday. 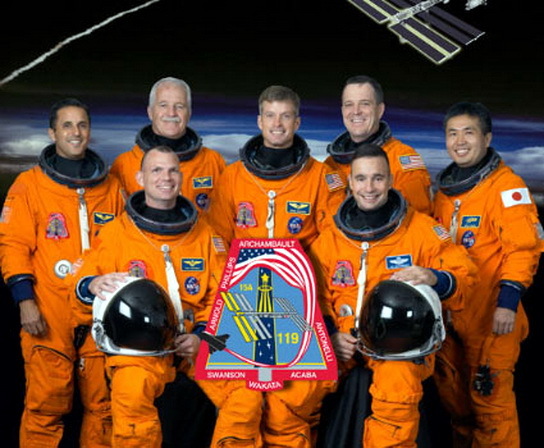 A few hours after liftoff, Mission Control in Houston told Discovery’s astronauts that the first look at ascent imagery showed no debris items of concern. The imagery review process will continue over the next several days and will be assessed by the Mission Management Team. 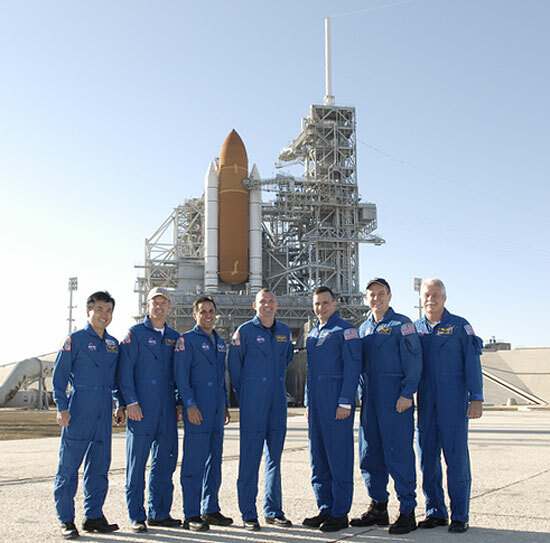 Commander Lee Archambault leads Discovery’s crew of seven, along with Pilot Tony Antonelli, and Mission Specialists Joseph Acaba, John Phillips, Steve Swanson, Richard Arnold and Japan Aerospace Exploration Agency astronaut Koichi Wakata on mission STS-119 to the International Space Station. 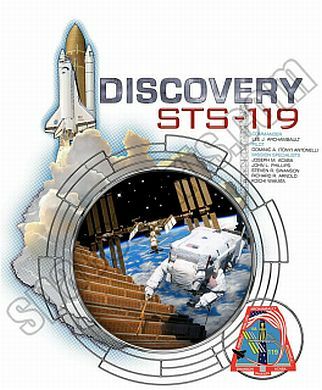 The STS-119 crew members are flying the S6 truss segment and installing the final set of power-generating solar arrays to the International Space Station. 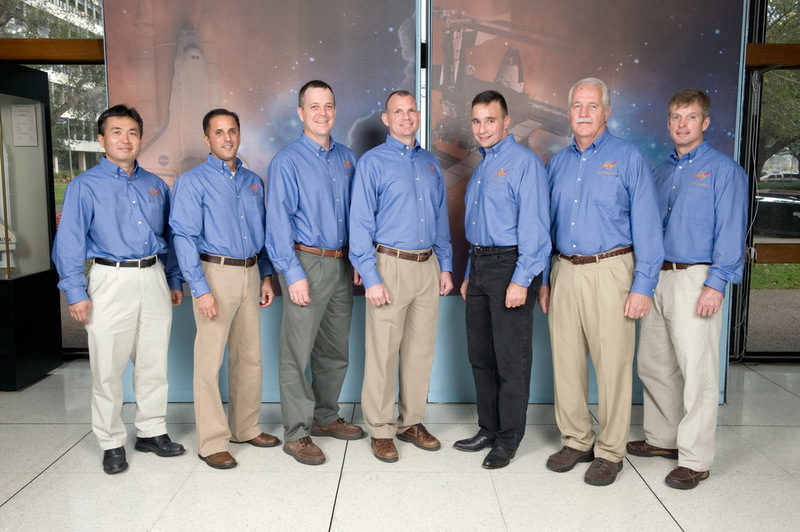 The S6 truss will complete the backbone of the station and provide one-fourth of the total power needed to support a crew of six. Previous Previous post: Satellite launch -Taepodong-2 missile. Next Next post: MMI Bluetooth Pairing and Q7/In-Depth: Tech Features.